Though Mulunda Miaka Orphanage has yet to officially open, the first orphaned child has been accepted. 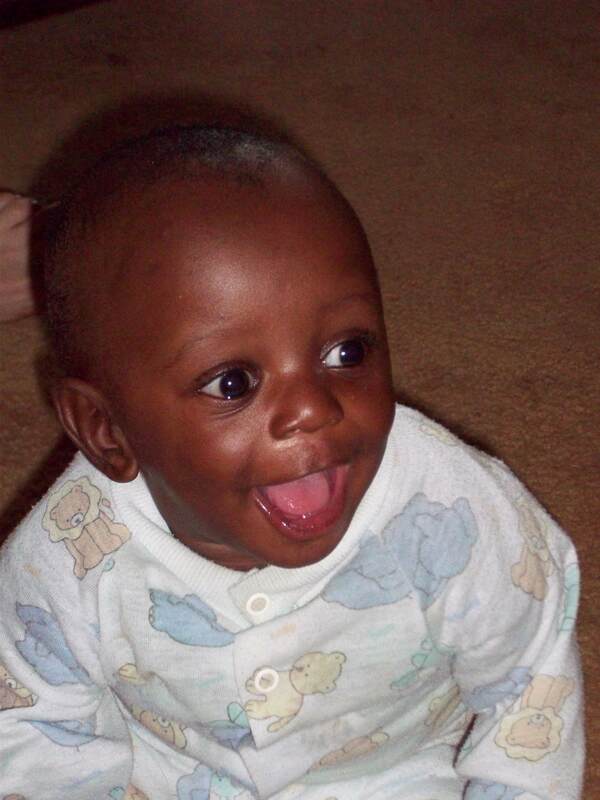 After a long process consisting of much paperwork and time spent in government offices, Lushinjilo, was officially placed in the care of Mulunda Miaka Orphanage, just in time for his first birthday! Lushinjilo’s mother died in the hospital after giving birth, and no relatives came to claim him. After living in a hospital for nearly a year, now, for the first time, he is part of a real family. Pam and Menda’s two daughter’s have happily accepted their new baby brother, calling him “their baby”. For the time being, Lushinjilo will stay with Pam, Menda and their children in their current home until their home at the orphanage is completed.